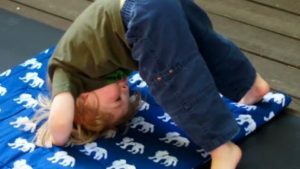 Children’s yoga classes incorporate stories, games, songs and verse while introducing little yogis to asanas (postures), breathing exercises and yoga philosophy. The instructor offers classes that are rich with imagery, encourage awareness of the natural world, and help kids (and caregivers) cultivate mindful awareness, self-compassion, confidence, and a sense of community. 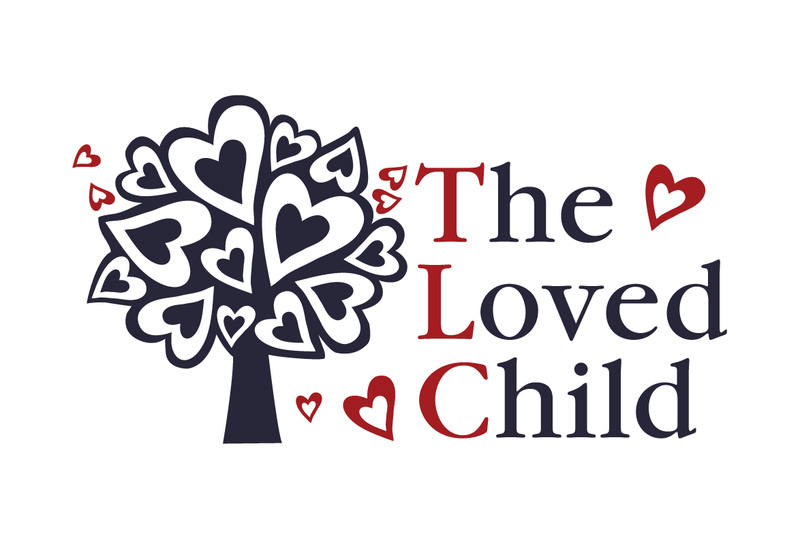 This class is intended for children and a loving caregiver.